HANNOVER, Germany – Electronics For Imaging, Inc. (Nasdaq:EFII), a Silicon Valley company that develops breakthrough technologies for the manufacturing of inkjet display signage, textiles, ceramic tiles and packaging, is showing its new Cubik technology for industrial digital inkjet wood decoration at Ligna in Hannover. 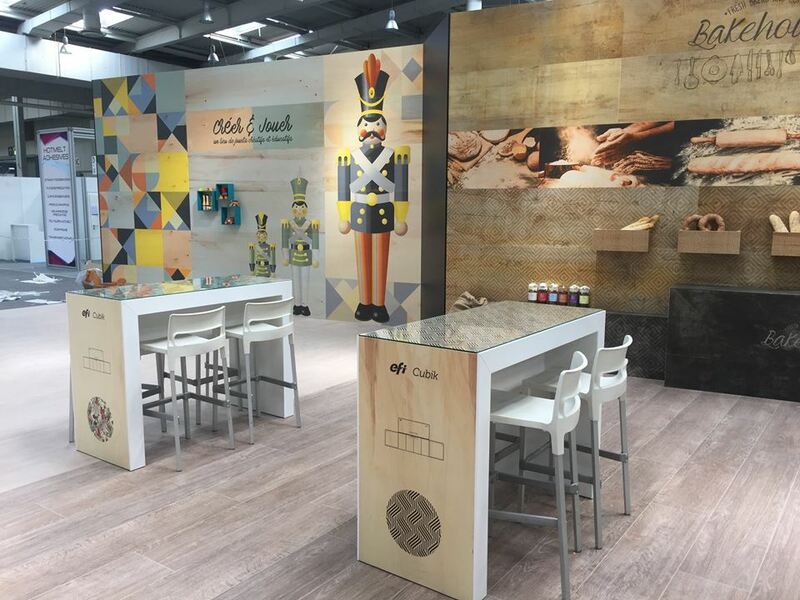 Thanks to digital printing, there are no limits regarding individualisation and decoration of wooden surfaces. 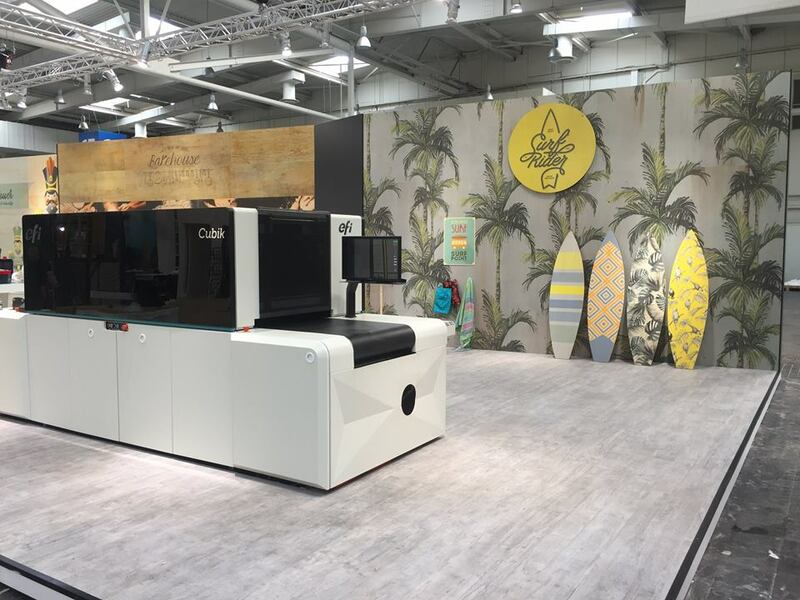 The EFI Cubik technology for printing solutions in the wood industry offers both premium quality short-runs as well as high speed, mass production of decorative surfaces for indoor and outdoor applications on wood. Based on EFI’s renowned single-pass printing technology, EFI Cubik offers the wood industry top-quality decoration, maximum performance and ink savings through a unique EFI ecosystem approach that gets the printer, inks and Fiery proServer colour management system all working together as a fully-integrated concept solution, providing high value to building materials manufacturers. 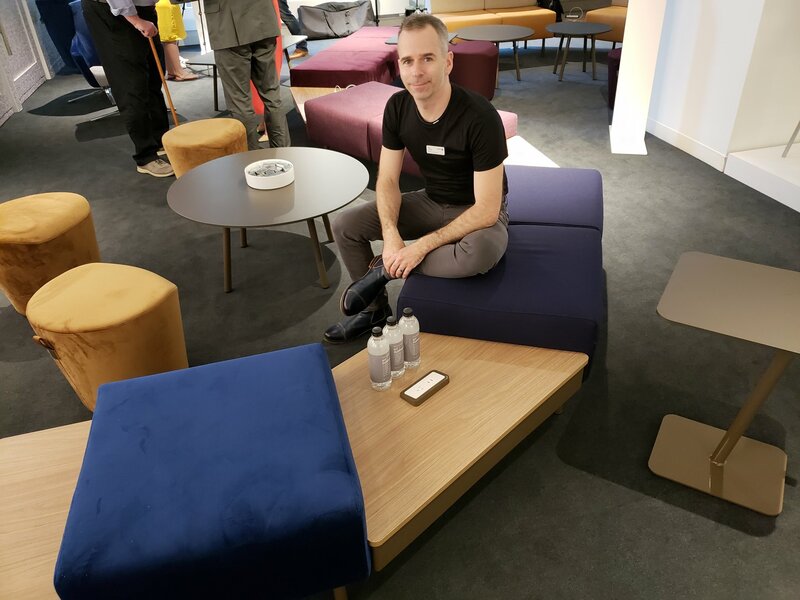 “We benefit from an innovative market-leading portfolio and strong expertise in our industrial inkjet business, and are excited about expanding into the wood industry, which represents an important growth opportunity for EFI,” said José Luis Ramón Moreno, vice president and general manager, EFI Industrial Printing. 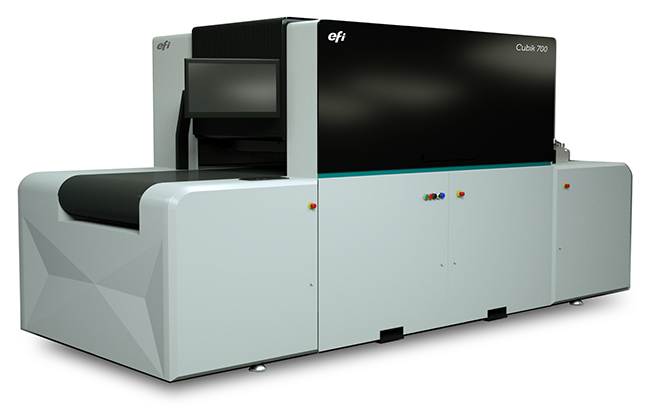 EFI is a global technology company, based in Silicon Valley, and is leading the worldwide transformation from analogue to digital imaging. 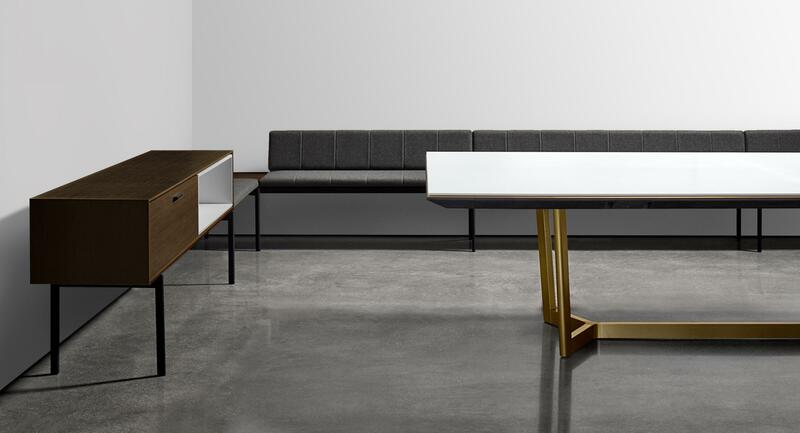 It develops breakthrough technologies for the manufacturing of signage, packaging, textiles, ceramic tiles, and personalized documents, with a wide range of printers, inks, digital front ends, and a comprehensive business and production workflow suite that transforms and streamlines the entire production process.